With an incredible 328′ line of sight range, the ION Wireless frees you from the burden of wires. 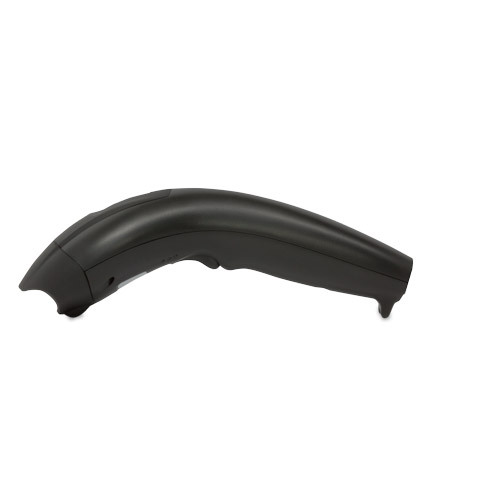 Go 70,000 Scans between charges. 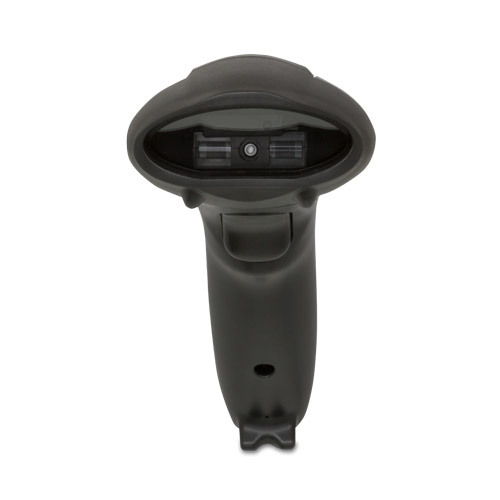 Our technologies allows you to scans for days, weeks, even months before having to recharge. 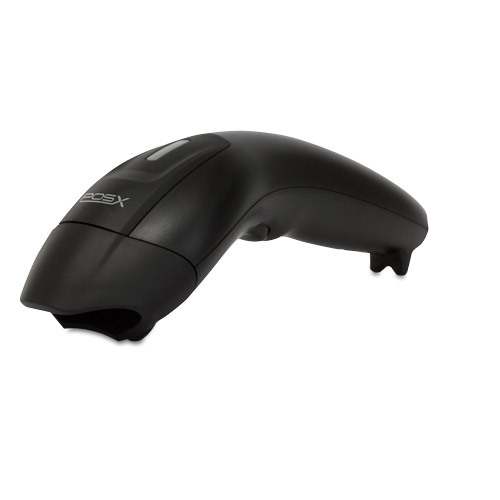 The ION Wireless is a no-nonsense LED barcode scanner with outstanding speed and scan distance. Built to withstand multiple drops onto concrete, the ION Wireless will ensure minimal downtime. 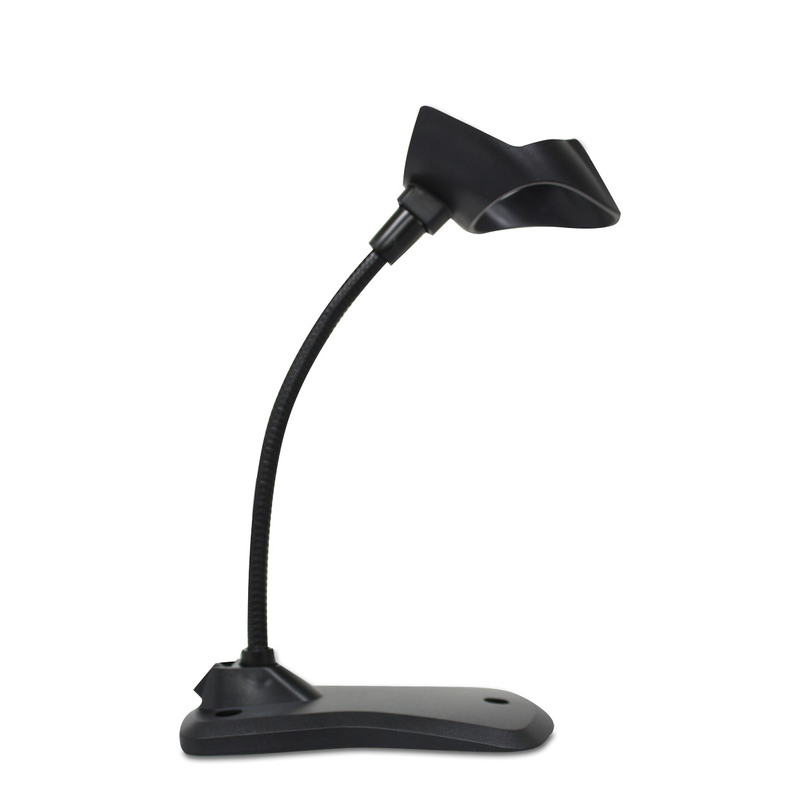 Hands Free Stand For Your Scanner That Is Perfect For Presentation Mode.